Which Flowers Did Monet Grow? Many of us are familiar with Claude Monet’s luminous paintings of his garden, but what of the gardener that created the scenes that capture our admiration? How did his garden grow? 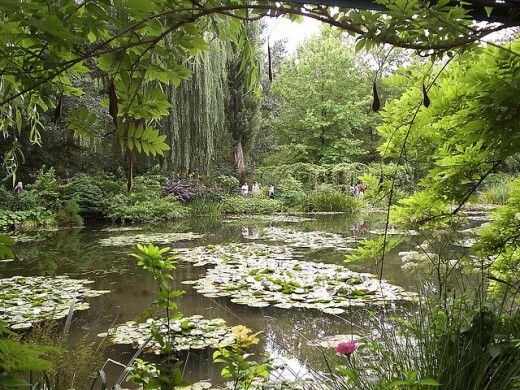 In his famous garden at Giverny we might know that Monet grew waterlilies, of which he made a number of famous paintings, but what other flowers did Claude Monet plant in his beloved garden? It turns out that there were tulips, wisteria, dahlias, sunflowers, asters… combined for the love of color and the joy of a sunny day in France. 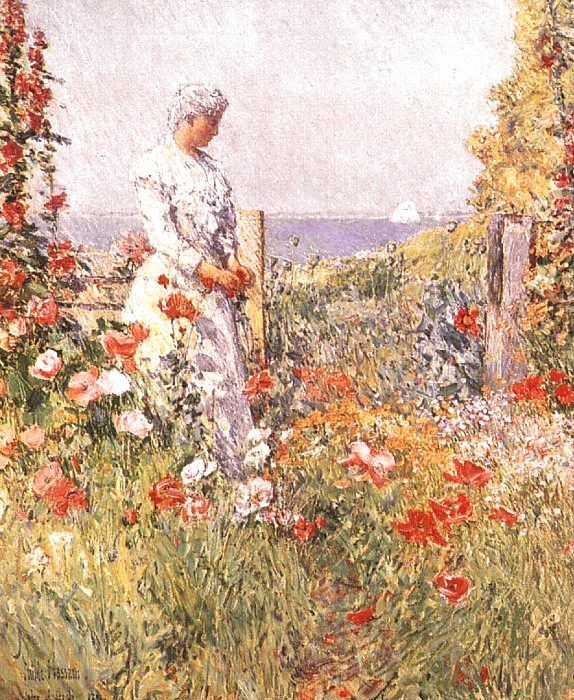 Monet grew many of the flowers familiar to the old fashioned gardens of his time. Roses, clematis, poppies, and of course, the walkway rimmed with nasturtiums. 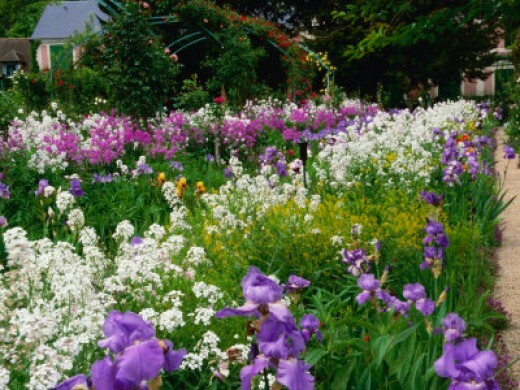 Great stands of German Bearded Iris, an array of color in late spring. Tulips and forget-me-nots, pansies, and wisteria vines and azalea bushes. Alliums in number and the sweetly fragrant, blowsy peonies grew there, snapdragons and golden daffodils. Annual Nasturtiums line the famous arch covered path which led to the porch of his house. 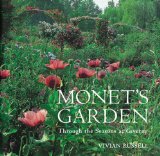 Take your time meandering through the photographs and the story of one of the most famous gardens of the world. Study the flowers for yourself with this wonderful coffee table book. 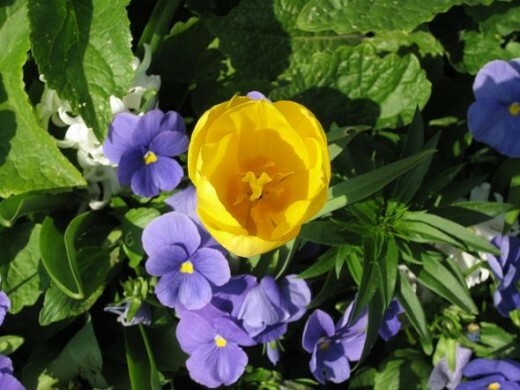 Tulips, pansies, iris, and doronicum are some of the main plants. Accompanied by Aubrietas, Forget-me-nots, Crocus, and Viola cornuta. Monet’s paintings show large groups of one color that sings during its time of bloom. Blue-purple iris has its day in the sunny late spring. Tulips, Pansies, Forget-me-nots, Narcissus, Aubrieta, cherry and crab-apple blossom, Fritillaries. Iris, peony, poppies, geraniums, wisteria, wallflower, rhododendron, golden rain tree bloom, daisies, delphiniums. My very favorite tiny and *early* daffodils. Make sure these miniature type of narcissus is planted towards the front of any display, with crocus or Sternbergia in front of them, or alyssum at their feet. 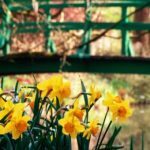 In case you decide to fill your own landscape with Impressionist color, or wish to reproduce a similar historical era garden, this list may be very useful for you. Monet’s French garden is located in a warmer hardiness zone than most American gardens, unless they are located in the South or Coastal regions. 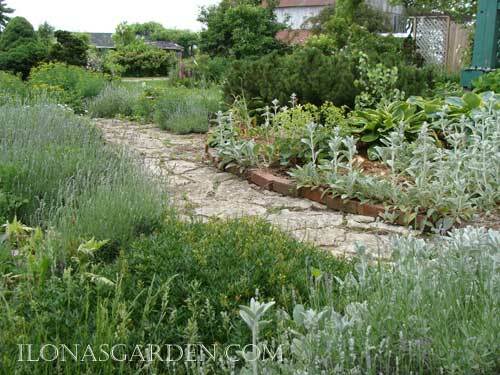 Many of the plants he used in his gardens are, however, quite hardy for most gardens. 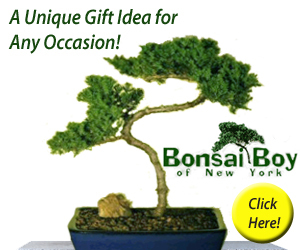 A place to buy some of these fine plants online is Nature Hills Nursery. Or you can try to find them on Amazon or in your local nursery. 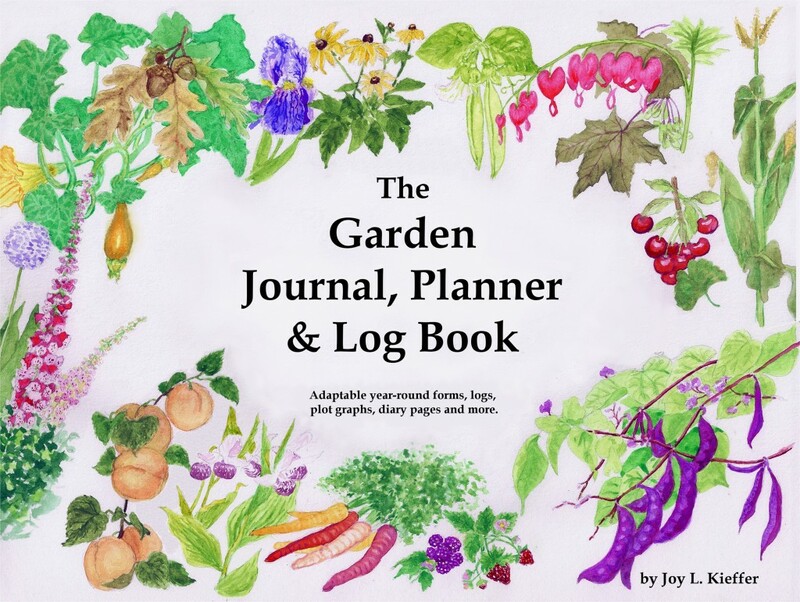 Keep the list handy on your phone or in your garden journal. Roses- Todays David Austin roses would be an excellent choice to grow. Clematis- Clematis are widely available and grow vertically on a trellis. Ideal for smaller gardens. 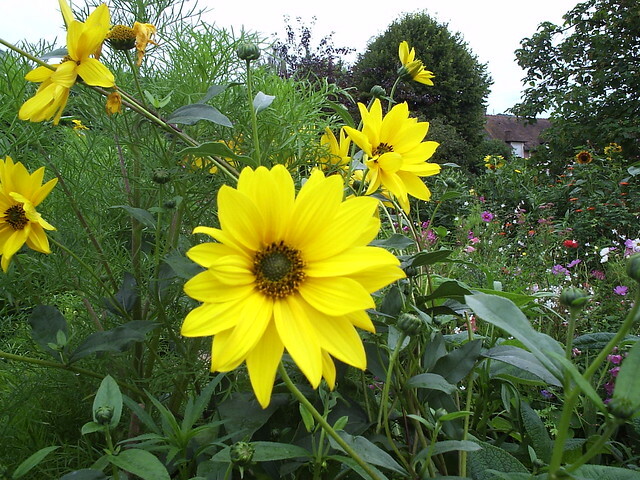 Heliopsis- These are large, late season, golden, wild sunflower flowers. Beautiful for a country style garden. Bearded Iris- Old fashioned German iris available in a rainbow of colors. Bloomtime late May. Oenothera- Evening primroses are biennials and are sweetly scented. Blue Hydrangeas- the macrophyllas are usually less hardy, but there are some modern ones like ‘Endless Summer’ which fare better in northern gardens. Carnations- the type will depend on your hardiness climate. Diainthus of the smaller types are often very hardy, while the larger florist types are much less hardy. In the paintings and photographs phlox and asters are noticeable. Roses open mainly in the month of June, along with the end of the peonies. Lilies begin in June and certain varieties go throughout August. It must have been a deliriously fragrant place at this time of year. 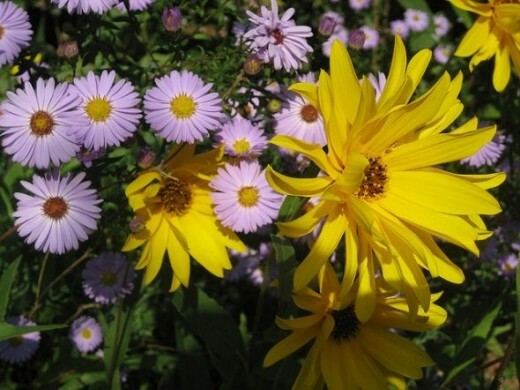 Asters grow in part to full sun exposure. They take average soil and moisture conditions. 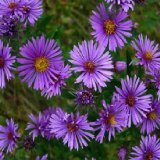 There are a number of types of asters, both perennial and annual. Tender bulbs with rainbow of colors and many size and shapes to the blooms and plants. 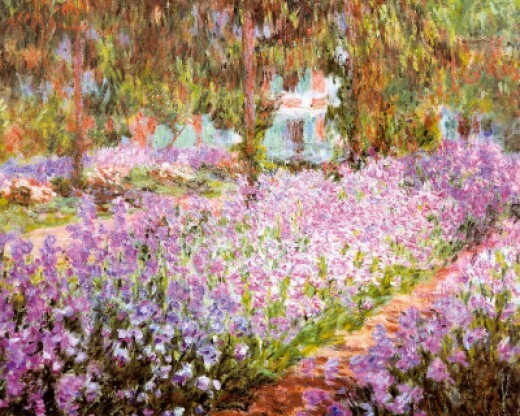 Monet’s garden had the larger blooms in sunset colors and some of the more tender pinks, but not limited to those. A big impact bloom that you can build your own palette of color around, in containers and in the garden. Lift the tender bulbs in fall and store over winter. Full Sun, average moisture to dry, these are easily grown from seed, and will reseed if you give them a chance. Cheerful bright, edible flowers with round bright green leaves. 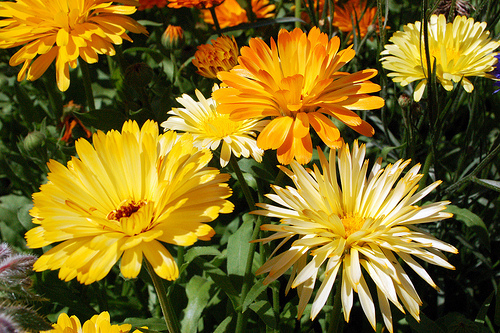 Annual flowers that fill your summer garden with beautiful colors ranging from the more common oranges and yellows to selected colors such as mahogany and apricots. Tall Single Blend Nasturtium Seeds – 3g So easy a child can grow them. Beautiful for edgings, vegetable and cutting gardens. Annuals grown from seed. Don’t overfertilize, or you will have far more leaves than flowers. These flowers, stems, and leaves add a peppery taste to salads, Yes, they are edible. Aphid magnets. 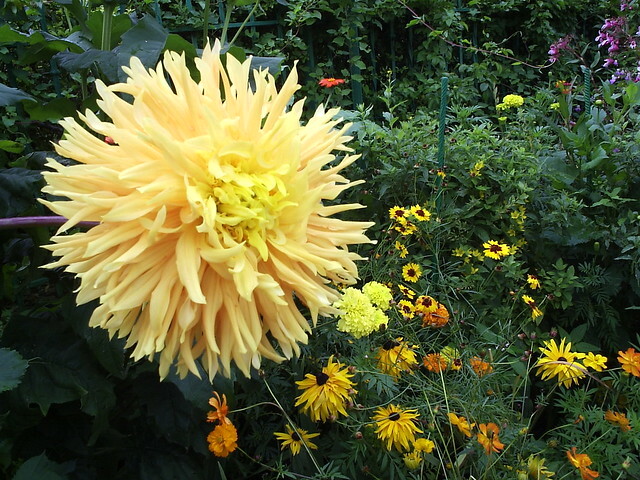 Bold golden sunflowers, and some of their variants in harvest colors make Monet’s garden sparkle. They give height and birds love to feed on the seeds. Need full sun. A golden daisy flower, native to American prairies. Full sun. They grow easily, but are a bit tall and ungainly on their own. 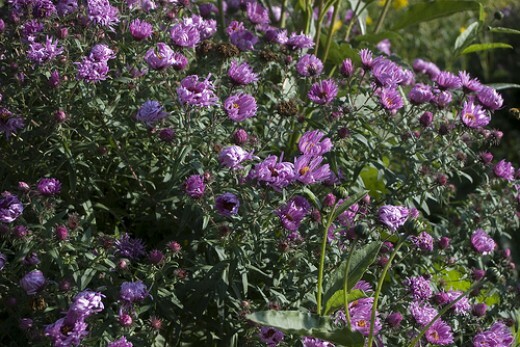 Combine with tall asters (Michaelmas daisies) to bolster them and lend some interest between their loftly heads and the ground. “Evening Primrose” with a soft lemon yellow flower. Full sun. Easy from seed, it is a biennial. This is where Claude Monet, his second wife Alice, and their eight children made their home and for 40 years centered in this domestic and artistic bliss. By 1899, a greenhouse and another studio were added. The garden closest to the house is a traditional Normandy clos, a walled garden for vegetables and fruit which we know as a “kitchen garden”. This is a very old form of garden, which Monet imprinted with his own sensibilities, adding the arches and many colorful annual flowers. The well known water garden is located across the road, now reached by a tunnel for the ease of the many visitors from around the world. In that garden is the water lily pond and Japanese bridge. Wisteria, water lilies, weeping willow, and bamboos combine to create the little piece of paradise that Monet’s paintings captured in so many ways from far and near views. 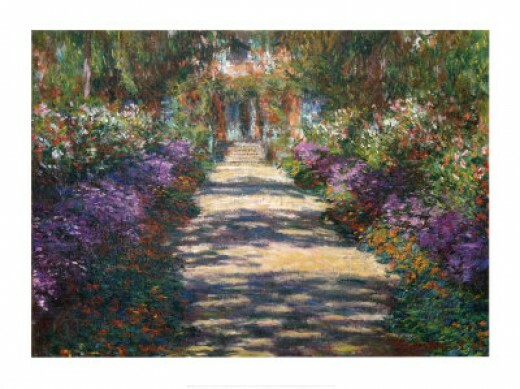 Claude Monet died in 1926, and his house and gardens passed on to the French Academy of Fine Arts. After which the garden declined until new interest resulted in a restoration of the garden which began in the late 1970s. 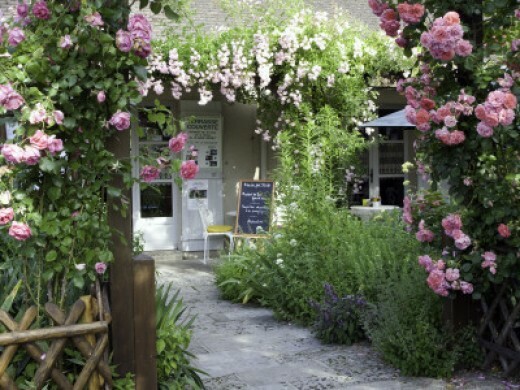 Giverny is essentially a country garden, with loosely planted menage of many old fashioned flowers favored in the nineteenth century. That like many large gardens of the time, full time employed gardeners did the work and maintained the look of these gardens. One gardener had the task of cleaning soot off the waterlily leaves, while Monet wrote instructions to his gardening staff daily. Located in France, 50 miles from Paris in Normandy, Claude Monet first saw Giverny from a train window and in 1883 he rented a house there. It became the home that he bought, with its barn turned studio, and eventually the original two acres expanded to five acres planted with the now famous gardens. The original place had taken on a transformation. At first, a farmhouse surrounded by an orchard, Monet tore out all but a few of the original fruit trees. 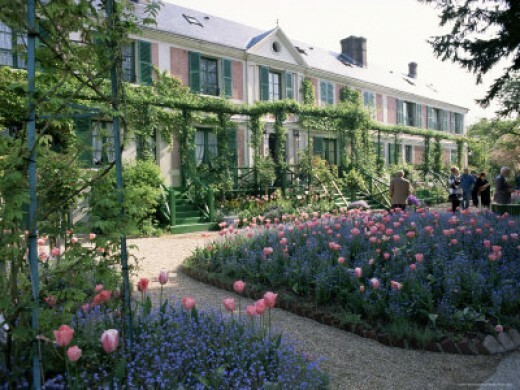 The formal aspect of the allée leading to the house was retained, but after winning out in the argument with his wife, Monet removed the spruce trees and replaced them with the now widely recognized metal arches, covered in roses and clematis. 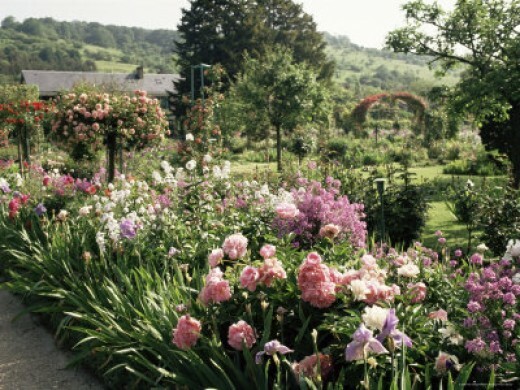 Giverny is a country garden that grew directly from the fertile imagination of a great artist, Claude Monet. It is a good example of cottage style with closely planted od fashioned flowers spilling over each other. While it uses many of the common flowers of the day, like his art, the rendering and the palette was groundbreaking for his time, and he had some convincing to do in his community to make peace with his neighbors over the way he designed and planted his property. 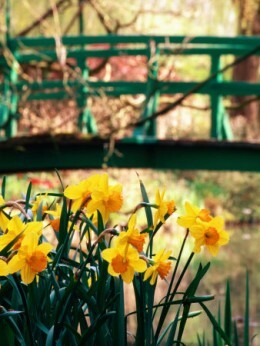 Monet sprinkled daffodils throughout his design. He loved sunny yellow paired with blue, a color combination that filled his kitchen. 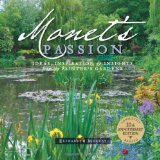 Consider this for your bookshelf if you are thinking of adding Monet’s signature look to your own cottage style garden. Pull ideas from his artistic genius and paint your own yard with brilliant landscaping insights. An interesting thing about the paintings of his garden are how they change over time. It is still recognizably the same place, but the seasonal displays and then the actual color perception becomes quite different as he catches the plein air look with his oils and brushes. 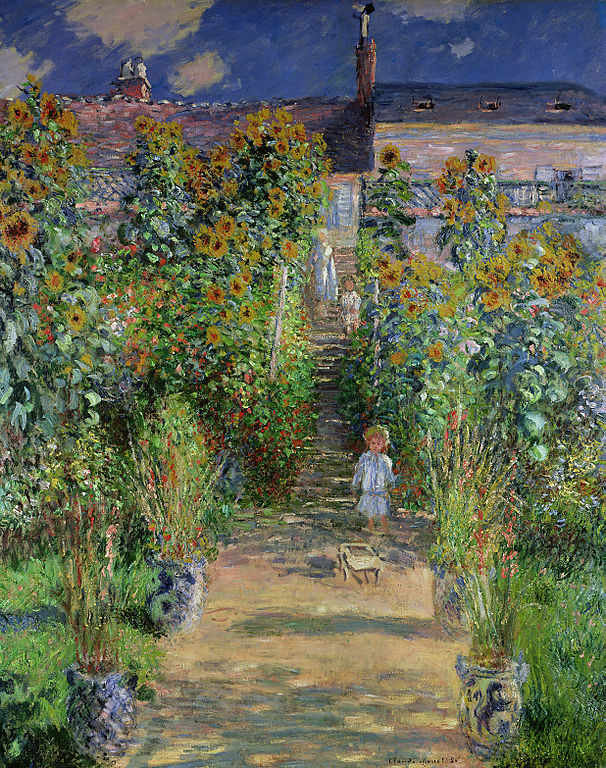 One of Monet’s paintings records his impression of a certain time and atmosphere in his garden. A photo of another time, in both era and season. As his eyesight worsened the colors he saw, and painted, changed in tone. 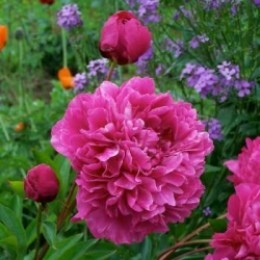 Phlox, peonies, roses, and iris of a June bloom may be noted in many of the the photographs and videos. Nasturtiums, asters, sunflowers and in others. 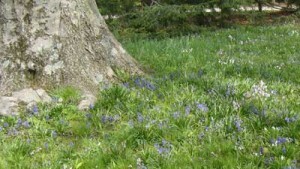 A native perennial plant to the US Midwest which will provide blue blooms in late summer. Very easy to grow from seed, these will lend some of Monet’s favorite colors to a late season border. 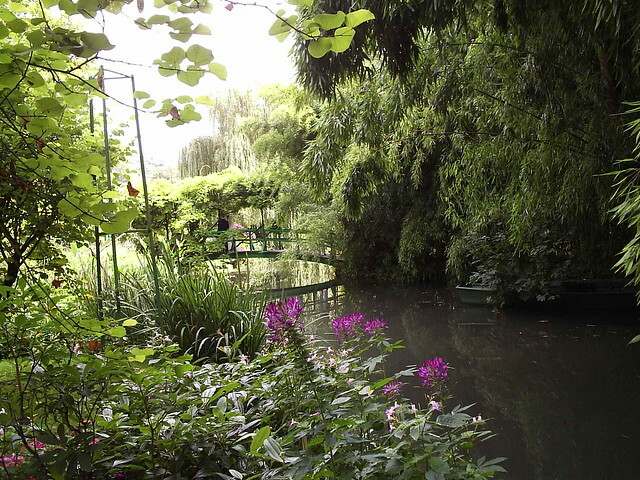 There are plenty of art lessons to be had in Monet’s garden at Giverny. As some of the photos here illustrate, some of the plans unite complementary colors, those which are opposite on the color wheel, like blue and orange, while others are harmonies. Primary colors, red, blue, and yellow, secondary colors green and orange are used in the entry path of the garden. The famous waterlily pond has the color combination used at the house: pink and green with the all important blue green accents ) although the paint was originally a bright green which fades to blue green with age). The spring blooming bulbs in their cheery yellow tints are among the easiest to grow and the most likely to be perennial in flower borders. Bring several varieties into your flower pictures, they have many sizes and a number of bloom seasons in spring: early, mid, and late. 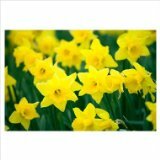 Buy a whole lot of bulbs to naturalize, creating a drift of golden yellow. This is the way an artist will plant a cloud of daffodil blooms. They will multiply over time and can be divided. 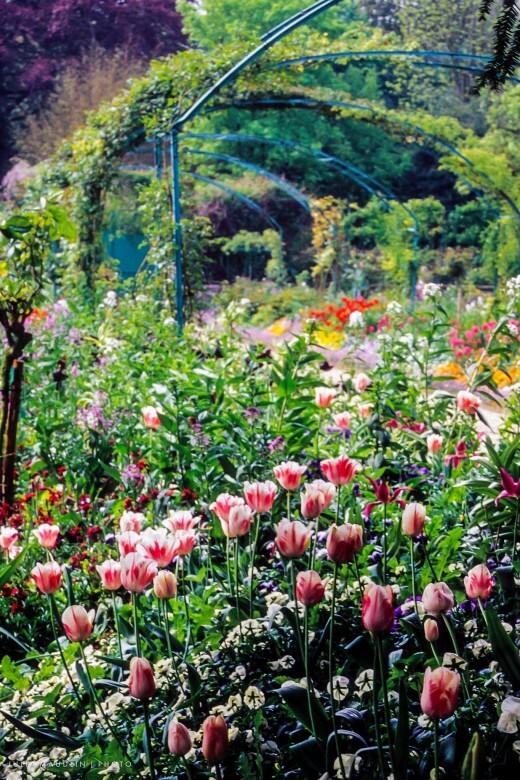 Official list of flowers grown in Monet’s famous garden. Learn from the master, recipes of flower plants to repeat beautiful harmonies of flowers in your own garden. 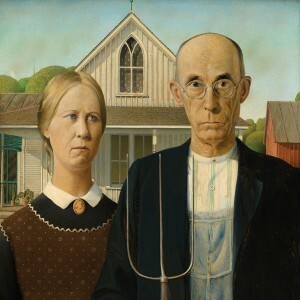 In 1893, the artist managed to buy the meadow located across the road from his home. In this meadow he dug a pond and built his Oriental garden with its brightly painted Japanese bridge. “… Monet made a temporary model from bamboo canes and wire experimenting with the different effects.” in order to decide where to position his Japanese bridge. These are a few of the insights into creating an artist’s garden that is admired the world over. Any admirer of cottage gardens and impressionistic colorplay will enjoy having this book on their bookshelf. It will provide hours of fascination as the planting schemes can be duplicated or built upon in one’s own garden. Monet was born November 14th, 1840 in Paris. Monet and Camille Doncieux married in 1870, she died in 1879. Alice Hoschedé helped raise his children and eventually married Claude Monet in 1892. Monet died of lung cancer on 5 December 1926 at the age of 86. First, I want to thank my readers and those who comment, especially, for their patience. I went out of town again, and there are so many things now starting to crowd the calender! I am willing to bet that this is happening with many of you, my friends. But my out of town trip also inspired this post. I had a chance to visit my uncle in Baltimore, Maryland and take a tour through his garden. His garden is representative of those which, for me, hold the greatest attraction. Attending a type of conference that I felt would not need photos I was without the camera …. so there are only word pictures. I also regret not having pictures of the fine repast presented with the loveliest hospitality and flair from dear Mary Jeanne. She promised to give me the recipe for her Butternut squash soup, which she served in lovely little pumpkin shaped ceramic bowls; I would love to present it to readers in time for their holiday menus. Since my uncles opinion of his garden is that it is at its best in spring and in early fall, I hope to make a photo essay in the spring, if it is at all possible… and you will understand why in just a minute. It is the sort of place that you want to visit more than once and bespeaks of pictures filled with seasonal delights. 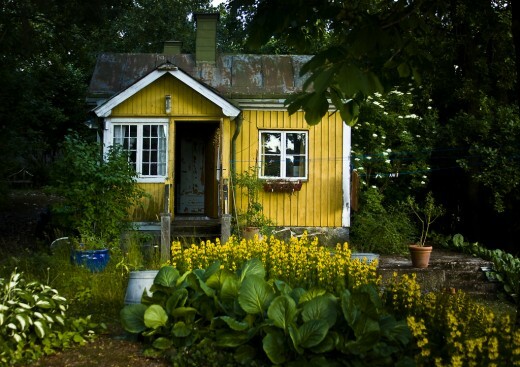 Then perhaps we can visit the garden together with more than our imaginations. My Uncle and his wife have made a lovely piece of paradise in their home and gardens on a wooded hillside in Maryland. It is a personal garden, a garden in state of change as new plans are implemented, and old plans are revised. It is a garden with love, with many well chosen plants, with trails and thoughtfully situated seats, as well as personally quirky ornaments. It is a garden with a story. I love a garden with a story! Even at the end of its better seasons, when you only imagine the owners description of the fine textured and widespread azalea in all its spring glory, or the the trees overhead in their apex of autumn glory, even then it is full of interest and beauty. And its story is one of loving choices, high hopes, and gentle touches. Such a garden breathes peace, and holds its owners love for you to experience and enjoy. After the finest, fluffiest omelet, made in the French manner, good coffee, southern ham, a simple and delicious orange and banana fruit cup, and buttered toast were consumed, all the while looking out into the soft late autumn morning at the dining room window, we progressed into the garden tour. Stepping from the entry deck into a view of “Mary Jeanne’s” garden, we have many small features close to the house to inspect. A narrow grass path leads by the evergreen azalea and its companions to an herb garden with Mary Jeanne’s garden on a small rise. 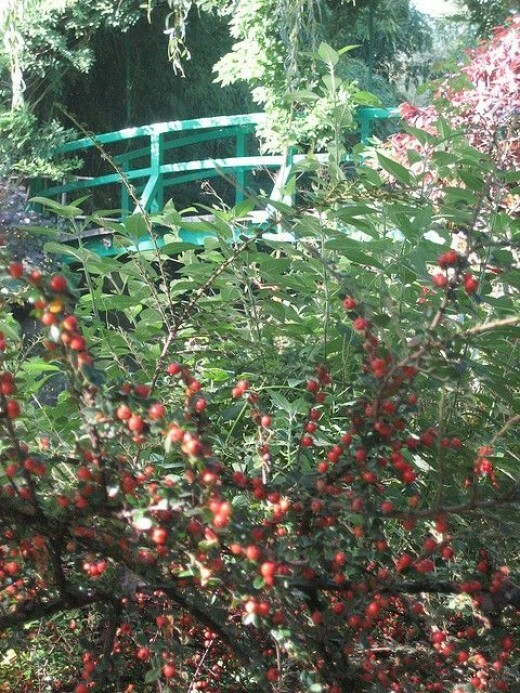 It is enclosed with a fence and entered through a gate – a flower lovers garden even in latest autumn. A pretty Southern, painted iron bench speaks of satisfied moments in golden afternoons; gazing first at the cozy home before looking from its gardened enclosure through the trees and up at the sky with the attendant birds and squirrels busy about their daily searches for food and lending their chatter and song. A perfect place to enjoy a cup of tea or coffee and warm conversation with a friend. We turn to the entry, which has bold choices of clump grasses, evergreens and an Acuba (which I had to ask about, because we can’t grow that here in Ohio). The Acuba bush looked familiar to me, though. I think I had it as a small houseplant once- it is a handsome bush. In all, it is an interesting mix which I really enjoy at the entry since it intrigues the gardening instincts in a person at once! We then traversed back across the deck to take the trail into the wooded part of the garden. Wending along a little woodsy path with pauses along the way, particularly planned, pathside gardens invite a closer look and are slated to be stands of spring flowers (only imagined during Halloween season). We then enter a full stop of a quiet stand of pines, the floor covered with pine needles and with a small bench inscribed with the passage from Ecclesiastes 3:1 facing a small patch of Zen garden. There my Uncle explains the very personal significance of this place, and its transcendent beauty resonates as we pause there. 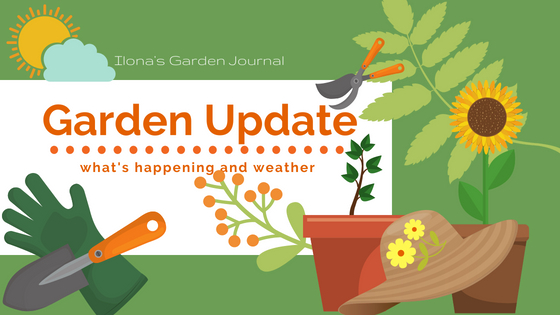 We look over the fall of the ridge and future plans of a new trail before moving through the pine stand into a bend… around which is a very surprising part of the garden unseen from the other direction. Or maybe just unexpected from this direction, however it is- it is a garden incorporating a number of grasses in one part, a large sweep of daylily, and the working part of the garden: tomatoes, a fig tree, raspberries, and other table delights enclosed in “Fort William”, to fence off the deer who have made themselves guests, a bit too comfortably. Making our way past the little red barn with the door knocker and all…. it was time for me to gather my things and rush back to my appointed rendezvous all too soon. But refreshed by the lovely introduction to a garden of peace, meaning, and joy before heading home. And those, my friends, are my most favorite sorts of gardens.